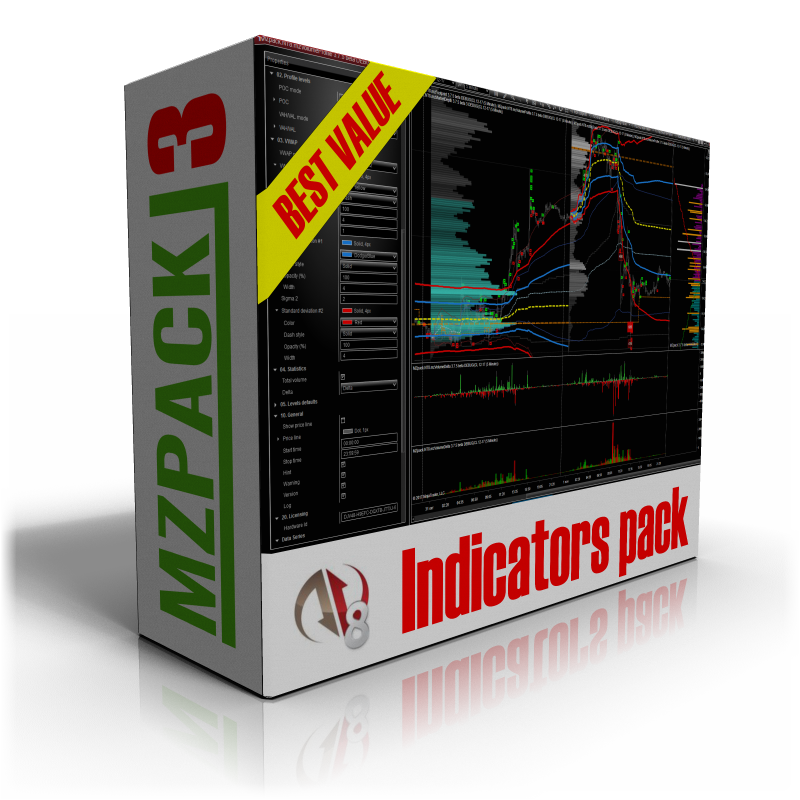 MZpack > NinjaTrader Inidcators Blog > News > MZpack for Ninja 8 is from $36 now! Monthly Subscriptions are available. Monthly Subscriptions are from $36/mo. VAT may be applied depending on your country. Purchase auto-renewing Monthly Subscription. I also wanted to let you know how impressed I am with your software and the improvements you have made to it over the past few years. I have been trading now for about 30 years and I can tell you without hesitation MZpack delivers and is a bargain to boot. Keep up the good work and thanks again. Just wanted to let you know I’m going through the free trial period now and I’m quite impressed with what you offer! I can see there is a wealth of very valuable data withMZpack and I am very much enjoying the learning process. Thanks for that I’m ready to purchase now. 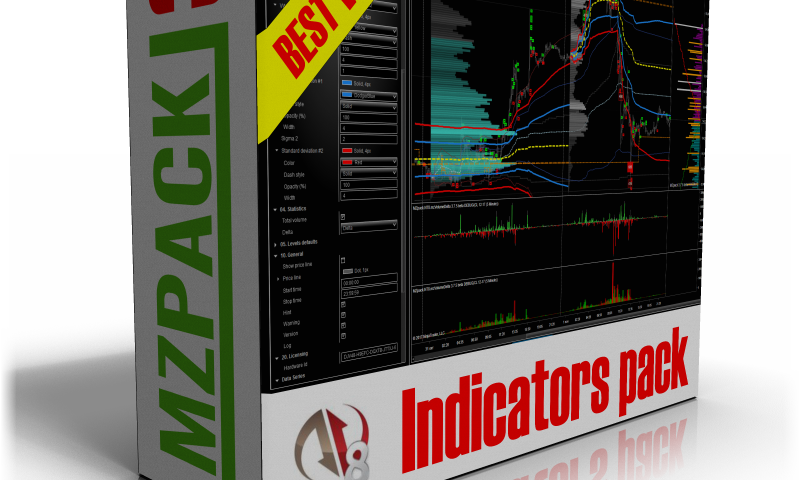 MZ pack is a fantastic set of indicators with a lot of features. They really suit my order flow style of trading with everything that I need. Thank you for such awesome you have done to quickly develop MZPack to what it is. Absolutely amazing I even though am only starting to make money in trading, I would not have been able to get where I am today without your indicators. Михаил, спасибо вам за такой классный набор инструментов ) Просто тащусь каждый день, работая с вашими индюками. I continue to love your MZPack. Thanks again! Hey Mz thank you for all your work. Im learning a lot with your stuff. I started working on MZPack and its amazing and getting used to it. I have alsoreferredcouple of my friends. I found the COT reading an excellent attribute to the software I am not aware of anyone else offering this on a footprint, I recommend any trader to understand this and if used correctly can generate good risk reward trading. I would certainly recommend this product “FootPrint by MZpack and just to state I have no connection with this company other than being a customer. I also purchased this product mainly because it provides mewiththe certain end of day information which I need to workout market flow for the next day, week or month. This does it very well and I can read the information quickly.